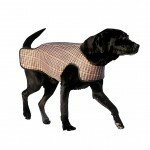 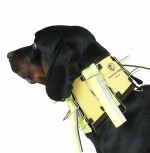 Protect your dog from wolves, wild boars, drowning and traffic. 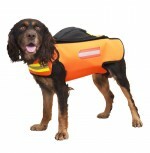 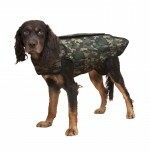 Protection for your dog against wild boars, drowning and traffic. 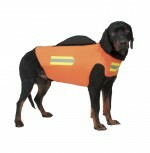 Protects against drowning and keeps them warm. 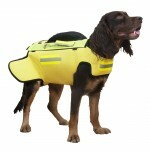 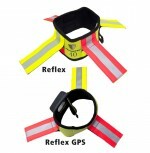 Reflectors for your dog in all weather.